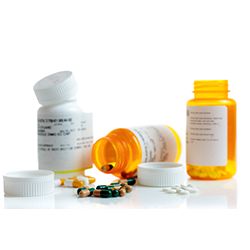 Taking multiple medications daily can be confusing. ever forgotten to take a dose? Or perhaps you can’t recall if you took all of the medications you were supposed to? 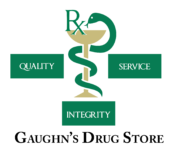 At Gaughn’s Drug Store, we understand, and we have a solution available to take the guesswork out of taking your medications. 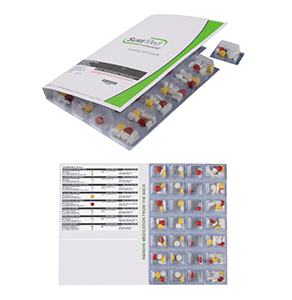 All your medications organized by dose in convenient packaging. Each box includes a list of your current medications and dosage, making it convenient for you to keep track and helpful in emergency situations! Each dose is self-contained and the perforated card feature allows you to tear off a dose for travel or when you’re on-the-go! Ask our pharmacy staff for more information today!